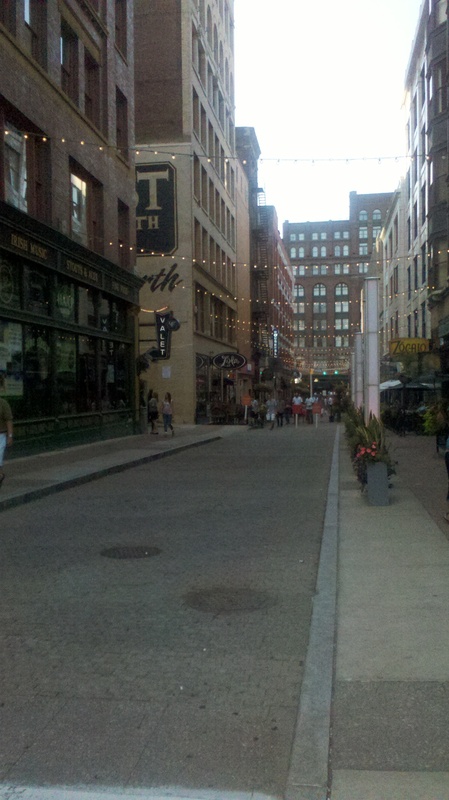 The GHT is an unexpected gem buried in the heart of Cleveland. 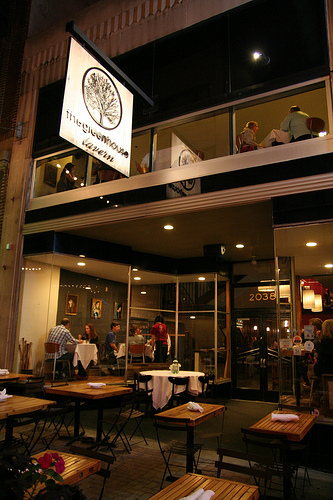 Located at 2038 E 4th Street in downtown, this locavore restaurant with its ever-changing French-inspired menu was the first certified green restaurant in Ohio. The Sawyer family opened GHT in 2007 alongside their other restaurant, Noodlecat, operating by the following two principles: “the idea that the proximity of the farm and soil to a restaurant correlates to the quality of its food and that environmentally conscious or green business practices are fundamental.” (For more about their mission, read this page http://thegreenhousetavern.com/press/GHT-SUSTAIN.pdf). They got me with “green”, so I took my mom to try it out last night. We chose to sit outside on the patio. The restaurant isn’t very big, so we were all kind of packed into the same space. It made it difficult for private conversation as well as for waiters to weave around to us, but this is a typical patio experience. The interior was decorated with a classy “eat local” flair and a lot of the tables had a wooden farmhouse furniture look. My mom made a comment that the upstairs bathroom was a bizarre unisex set-up, whereas I checked out the one downstairs and found myself going right past the food preparation to get there. Honestly, I felt a slightly uncomfortable arrogance while navigating the place. The grilled bread was much like the bread given when you sit down. The house cracker had an interestingly soft and layered texture. The country bread was our favorite: extremely fine, smooth, and warm. 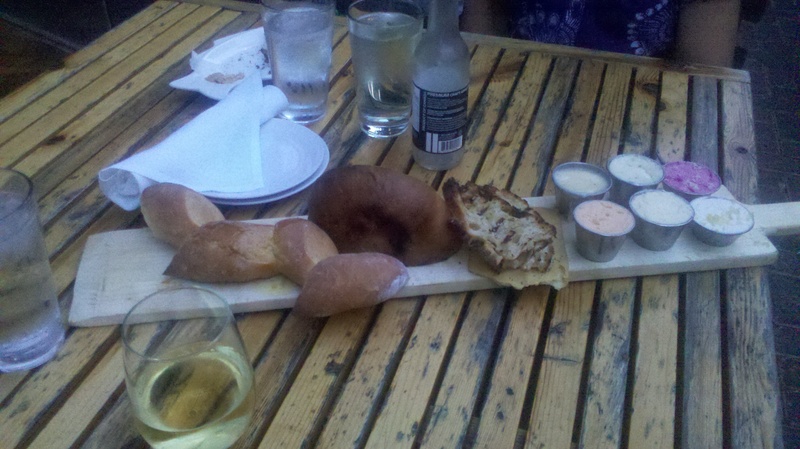 The pain d’epi – the one braided like wheat tassels – was good as well, but a little tougher and not as fine. I only tried the spreads on the two hearty breads, then ate the grilled bread and cracker on its own. Certain spreads matched one bread better than another. The spreads themselves were very interesting: one had chicken, which my mom said didn’t taste like chicken at all; one had beef, which she said was extremely beef-tasting; one was vanilla bean, which I liked a lot; one had lemon zest, which I also liked a lot even though it was very overwhelming; one was made from beets and was unusually sweet; the orange one, neither of us could recall what it was and it did not have a distinctive taste. The spreads were good, but all they really were were bizarre butters. The appetizer was $15. Honestly, it was delicious. Being from Pennsylvania, the first thing I thought of when I ate it was Penn State’s grilled stickies. If you’re born into State College tradition, just understand that it’s got some kind of breakfast, cinnamon bun, can’t-quite’-put-a-finger-on-it taste of goodness. 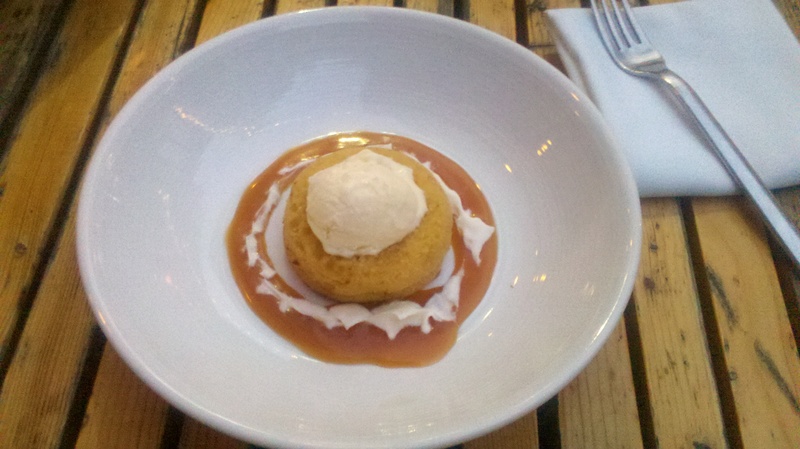 However, it was extraordinarily small for the price and the waiter took ages to pick up our payment. My honest assessment: GHT is an excellent idea. 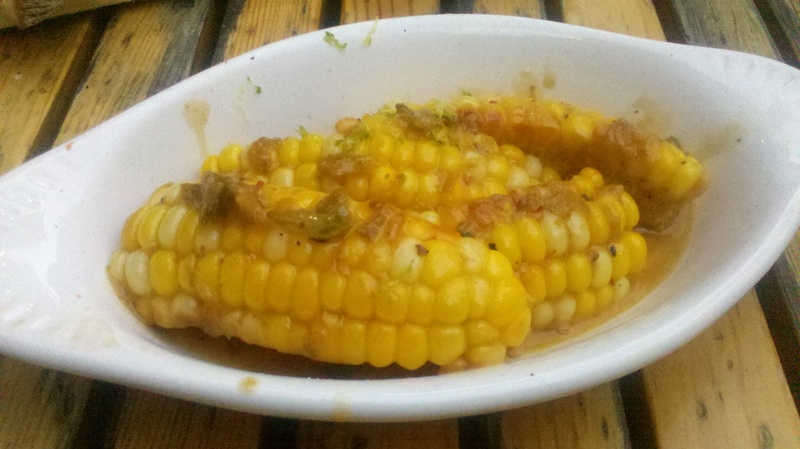 I’m very supportive of restaurants who try to “go local” and who celebrate the locavore movement. My one complaint with this movement, however, is that it seems to come with some kind of arrogance. GHT tries very hard to be a classy place, but I don’t like the idea that “upscale” is always associated with “local food”. The foods were also very unique but, unfortunately, they did try to combine a lot of flavors that often overwhelmed the dish itself. To summarize my opinion, you don’t need to “class-up” local food to make a point. It’s just food: the idea is that you’re doing right by the planet and supporting local farms. The presentation was frustratingly a priority, but it is culinary art. 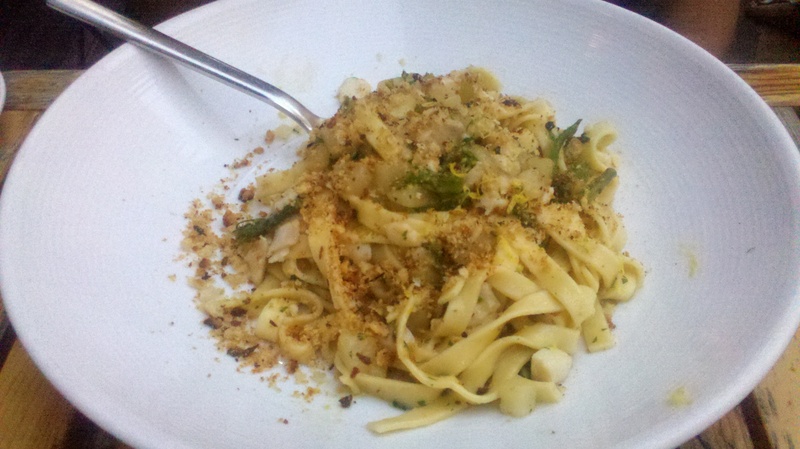 Besides, the food came out very quickly and was extremely fresh! That being said, don’t be discouraged to give this place a try yourself! I didn’t think it would appeal to kids, but there were families with young children dining while we were there. If you’re willing to pay $30-$40 for a good meal, come see what GHT is all about! 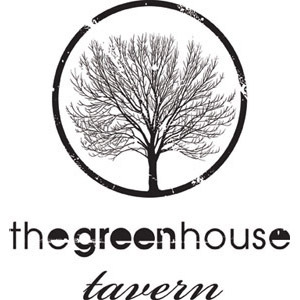 See for yourself: Check out this restaurant at thegreenhousetavern.com and take a look at the online menus!